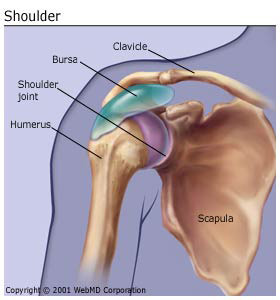 The shoulder joint is a relatively unstable joint that is moved and controlled by a small group of four muscles, known as the rotator cuff. 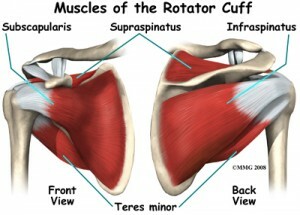 These muscles (the supraspinatus, infraspinatus, subscapularis and teres minor) help move, control and stabilise the shoulder. Overtraining. How Much Training is Too Much? How Much Training is Too Much? /wp-content/uploads/2016/05/Screen-Shot-2016-05-04-at-2.42.43-pm.png 0 0 andrew /wp-content/uploads/2016/05/Screen-Shot-2016-05-04-at-2.42.43-pm.png andrew2014-11-17 23:52:152016-07-18 05:34:45Overtraining. How Much Training is Too Much? What is core stability or core strength? 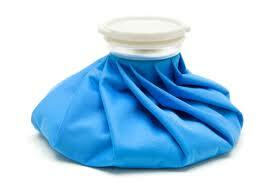 Treatments for Achilles pain and injury can be challenging. Achilles pain can affect all levels of physical activity, from people that enjoy going for a walk to people that enjoy running long distance and playing all manner of sports…..or not! 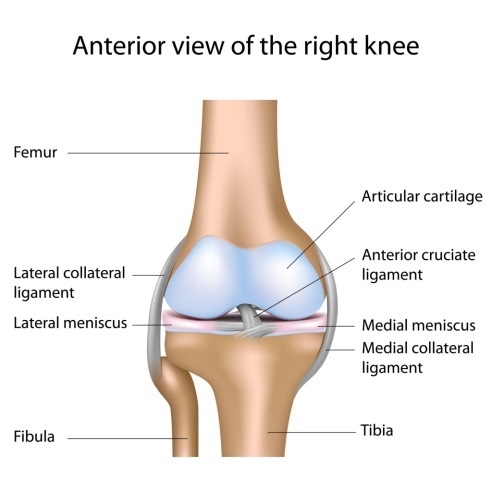 Scientists have described a new ligament in the human knee. The ligament has been named “anterolateral ligament” (ALL). 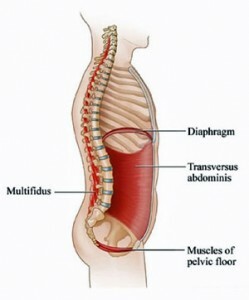 Weak supporting muscles of the pelvis and low back are often a cause of back pain and injury. To make matters worse we know now that with persistent back pain these muscles tend to switch off even further. While it is hard to find out whether a weak pelvic floor is the cause or effect part of the solution always comes back to learning how to use the supporting muscles properly again. While there are many muscles surrounding the lower back and pelvic region the pelvic floor often goes under the radar, especially in men! 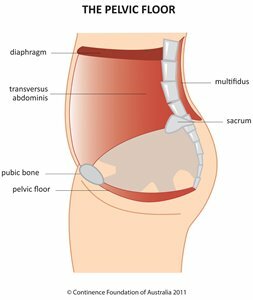 The pelvic floor plays a vital role at the deepest level of support, working with the diaphragm and abdominals to stabilise the pelvis and spine. At Better Health we have taken out all the guess work using real time ultrasound to see what is happening on the inside while in motion. Real time ultrasound provides and accurate assessment and training tool while you exercise the muscles of your core and pelvic floor. Sometimes the pelvic floor can be tricky to get working again as its effect is quite subtle and hence difficult to feel if you don’t know what to be feeling for. If you have had chronic low back pain, your core muscles have been eluding you or you have been trying to activate your pelvic floor without success it may be helpful for you to have a one-on-one session with our physiotherapist. 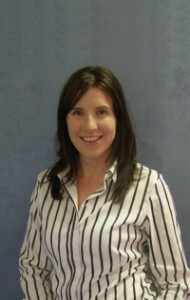 Suzie Williams our skilled physiotherapist with years of experience in real time ultrasound can show you exactly where these muscles are located, how well they are switching on and off and what sort of endurance capabilities your core muscles have. If you have unresolved low back and pelvic pain your pelvic floor may be the missing link to getting back to full health. Please contact us on 9518 0722 to book in your assessment. Q: Why are so many athletes in the Olympics wearing kinesio tape?